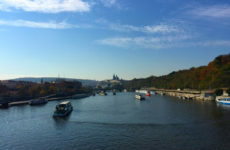 I first visited Prague for a vacation during the summer before applying to study here. My first impression was the city is like something you would see in a fairy tale. 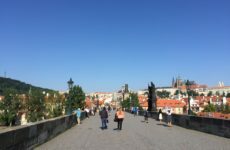 Walking around Charles Bridge early in the morning when there are no tourist feels absolutely magical and unreal. It is also a very walkable city, with lots of amazing architecture and history to immerse in.